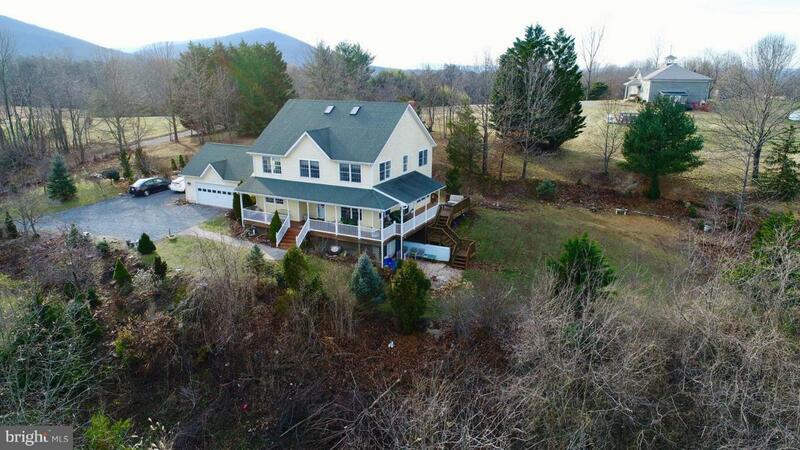 Enjoy serene mountain views from this beautiful farmhouse in Hedgesville, WV! 4 bedrooms, 3.5 bathrooms. Over 3,800 square feet of living space. 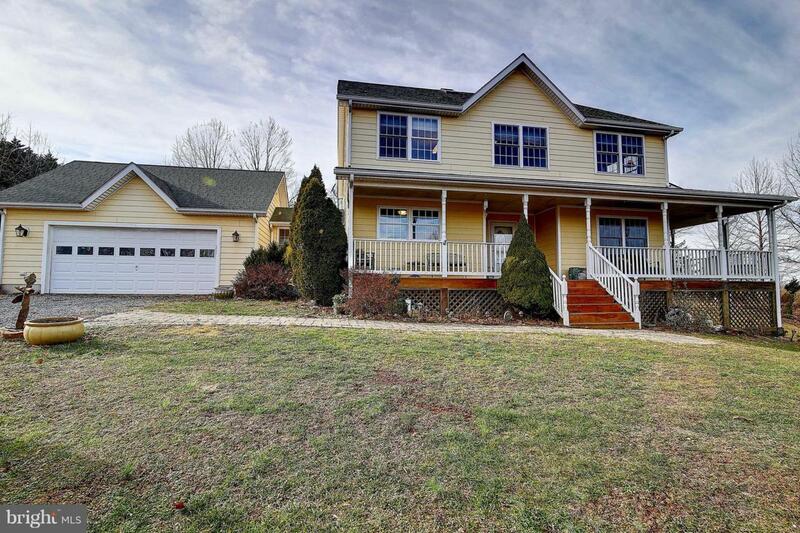 Immaculate hardwood floors throughout the home. The family room is bright and sunny with brick fireplace. Gourmet kitchen with upgraded countertops and stainless steel appliances. Formal dining area off the kitchen and a separate formal living room. Master bedroom has plenty of light with an attached luxury master bathroom featuring a soaking tub and walk-in shower. The lower level is finished with a family room and study. Sustainable living with geothermal heating and air conditioning. 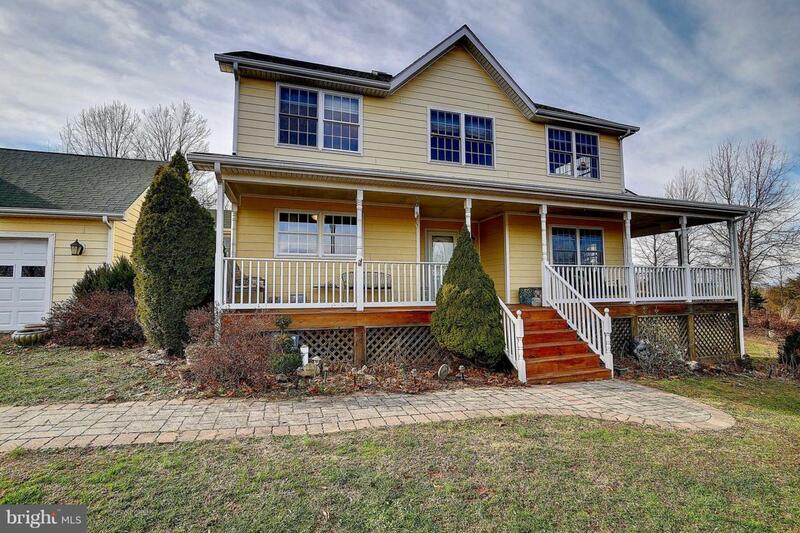 The property boasts a gorgeous wrap around porch, stone patio, and attached 2 car garage. 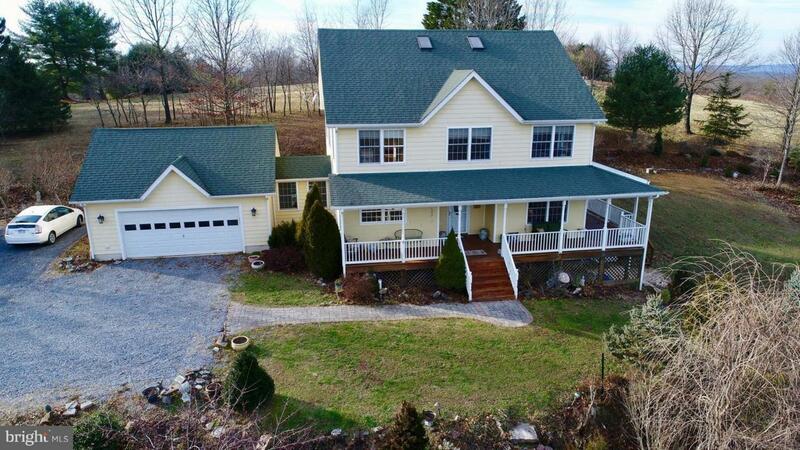 Fantastic mountain views from every angle on over 3 acres!